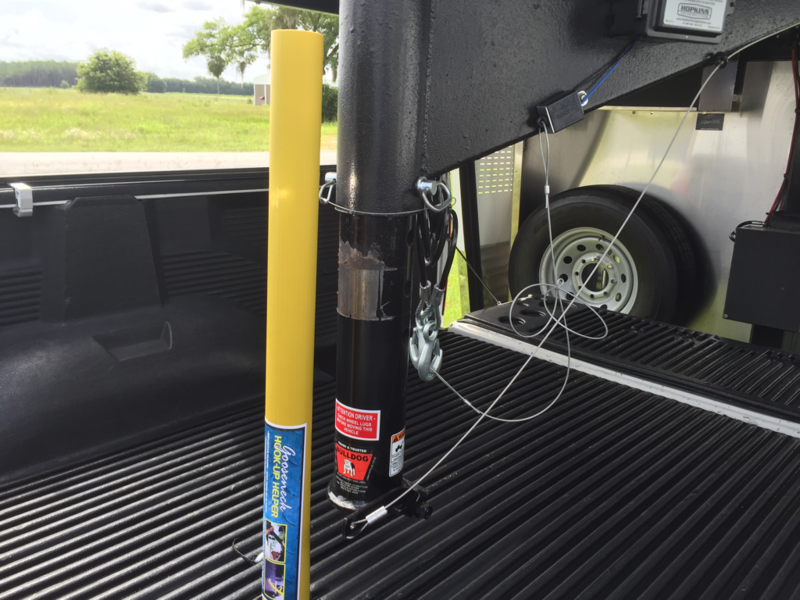 J & S Trailer Service Inc.
Conveniently located in Williston, FL., J & S Trailer Service offers full service repairs and maintenance on all types of bumper pull and goose-neck trailers. 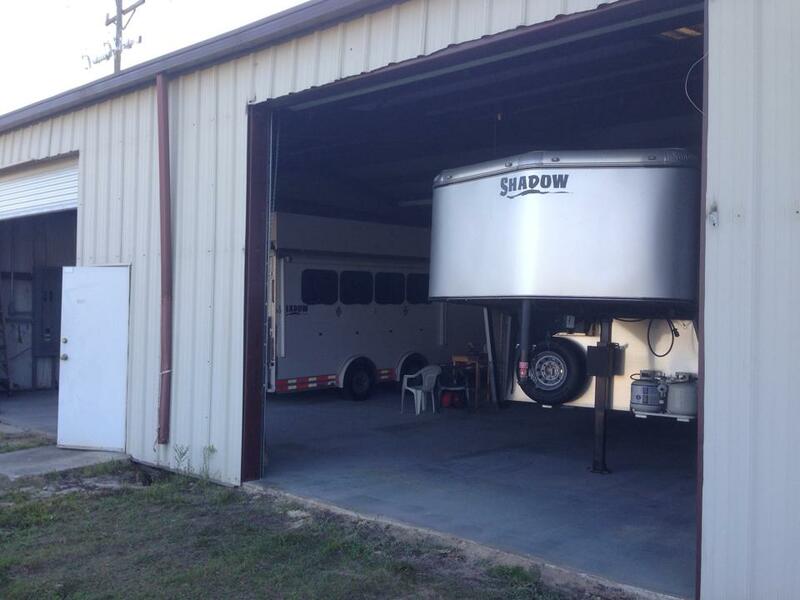 Specializing in equine and cattle trailers, to utility, boat, enclosed, travel trailers, and RVs, aluminum or steel. We have you covered in the Gainesville, Ocala, Jacksonville and Orlando areas and anywhere between. Complete maintenance plans are available to keep your trailer in tip-top condition to get you everywhere you need to go. Full service maintenance and trailer repairs. 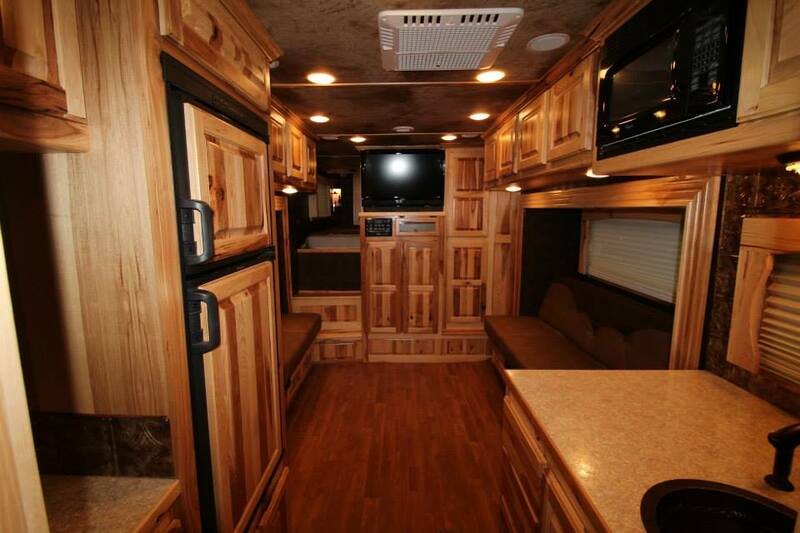 Fix and replace RV appliances. Water damage repair. Diagnose and fix electrical problems. Rebuild and retro-fit cabinets, and much more! Horse trailer parts and accessories.